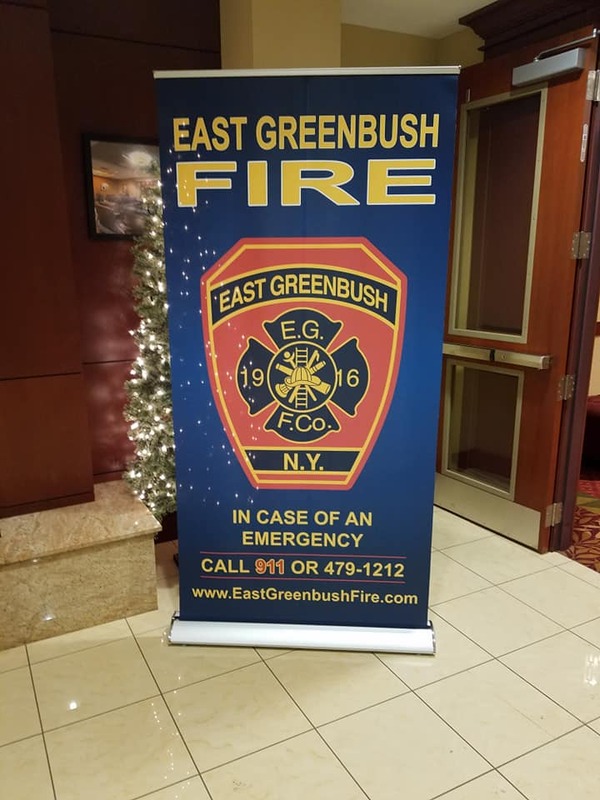 The traditional inspection of the members was performed by the Chairman Frank Jenkins of the East Greenbush Fire District No. 3. 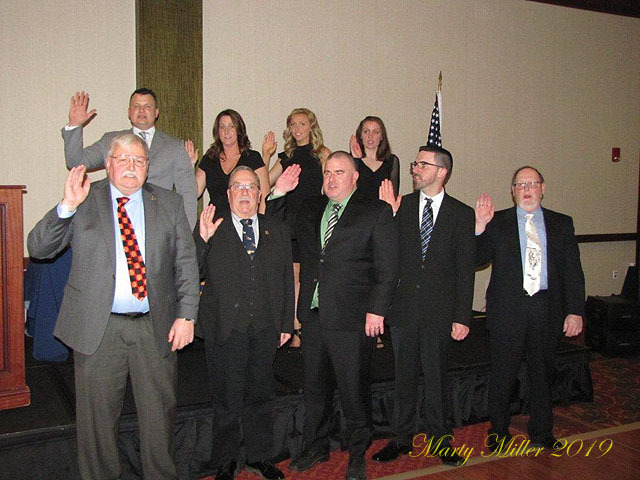 The evening’s Invocation was offered by Past Commissioner Christopher Linck. 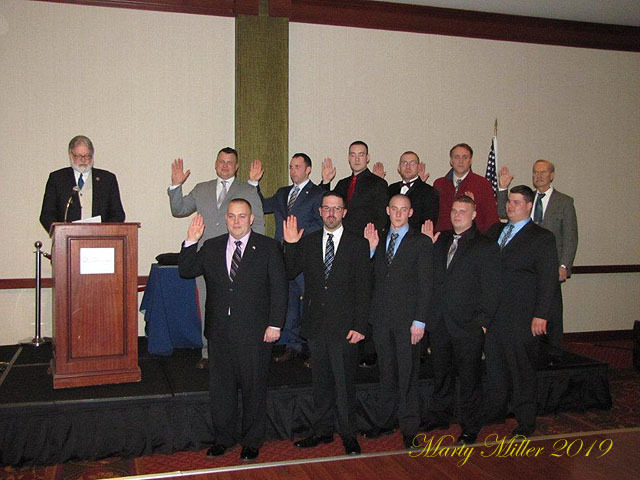 Rensselaer County Emergency Services Director Jay Wilson administered the oath of office to the Chief Officers for 2019: Chief Engineer Robert Lehmann, 1st Assistant Chief Jeffrey Tooker, 2nd Assistant Chief Gregory Forgea, 3rd Assistant Chief Michael Benson, Jr.
Rensselaer County Legislator Thomas Grant offered the oath of office to the Executive Officers for 2018: President Michael Lansing, Vice President Tracy Cullum, Recording Secretary Gina Pendolino, Financial Secretary Christopher Cargain, Treasurer Paul Benson, Membership Secretary Joseph Lacivita, Sergeant-at-Arms Christie Cullum; Board of Directors Chairman Christopher Linck, Lucas Palmer, Michael Benson, Jr., Thomas Chesser, Richard Hendrick, Jr., Donald Peal. 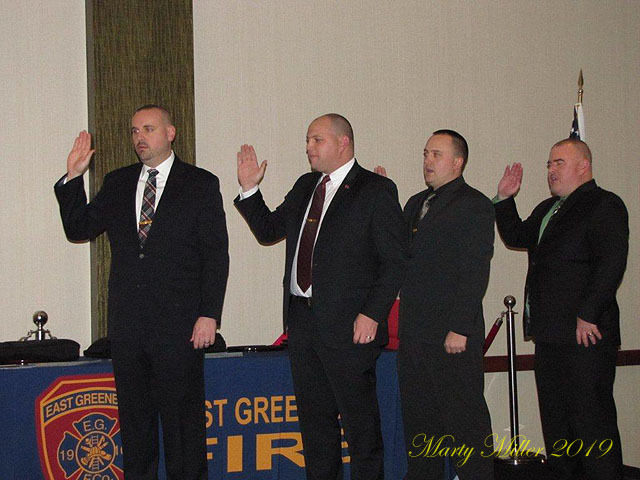 Town of East Greenbush Supervisor Jack Conway offered the oath of office to the Line Officers for 2018: Captains Mark Becker, Michael Lansing, Nicholas Liuzzi, Michael Prestipino, Jacob Hallenbeck; Lieutenants Glen Cook, Todd Cullum, Nicolas Field, Daniel Reyner; Foremen Richard Hendrick, Jr., Richard Smith, Ryan Condo, William Lindemann, Joseph Winnicki, Jr.; Fire Police Captain Thomas Whittemore; Fire Police Lieutenants Joseph Lacivita, Nelson Williams, Martin Miller. Vice President Tracy Cullum installed the officers of the Ladies Auxiliary to the East Greenbush Fire Company for 2019: President Sara Kane, Vice President Kathleen Schmidt, Treasurer Susan Benson, Membership Secretary Cynthia Reineke, Historian Erica Pues. 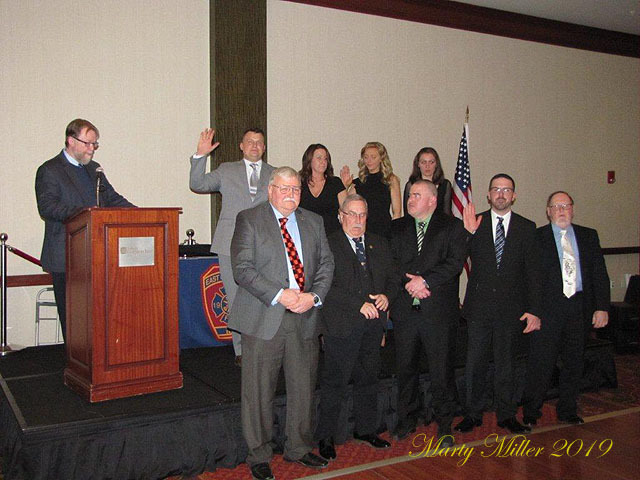 In addition to the installation of the 2019 officers, several awards were presented. 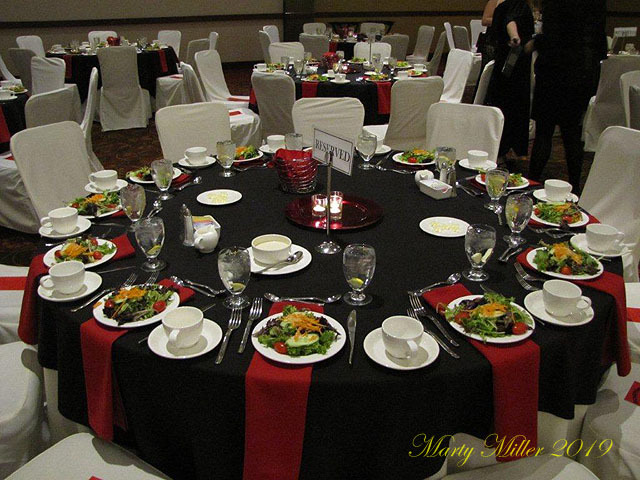 The Ladies Auxiliary Annual Award was presented by Emily Proux to Michelle Jenkins. 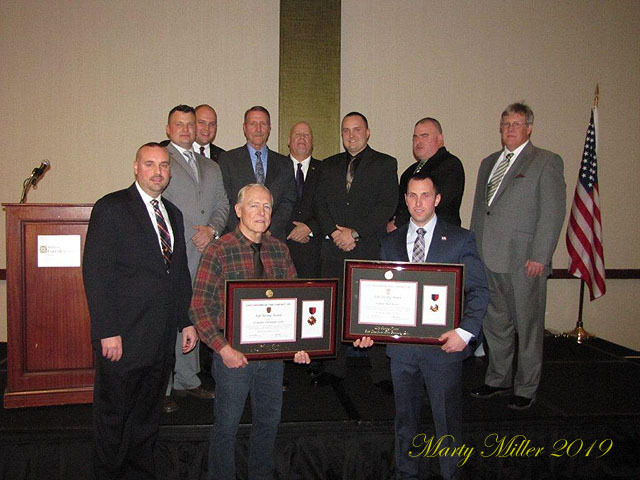 Captain Mark Becker and Firefighter Christopher Lavin were presented with the East Greenbush Life Saving award, in recognition of their bravery in rescuing a fire victim in a multi fatality fire in the City of Rensselaer in March, 2018. 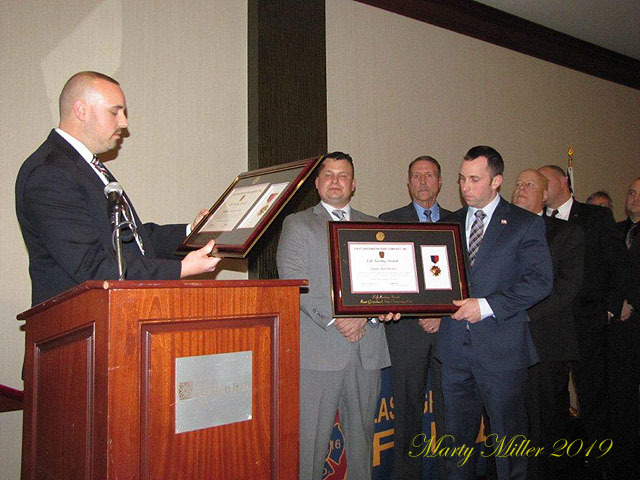 Peter Lehmann was the honoree of the 2018 President’s Award. 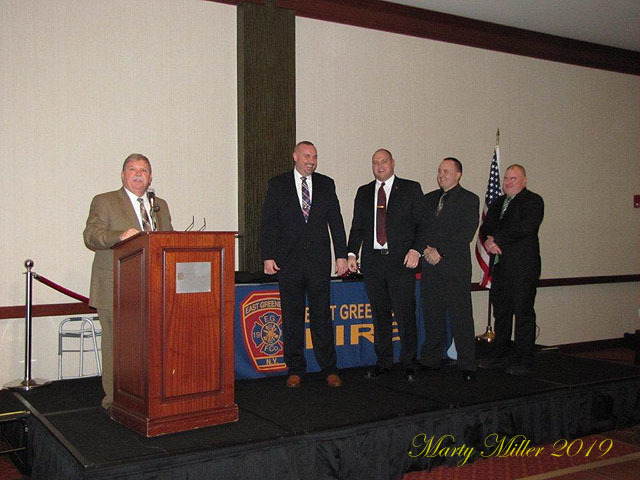 Michael Lansing was awarded the Officer of the Year for 2018. 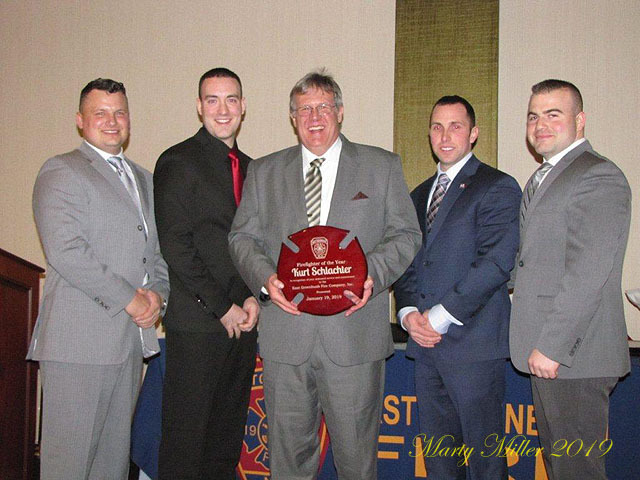 Kurt Schlacter was honored as the 2018 Firefighter of the Year.